Our product range includes a wide range of decorative wallpapers, printed wallpapers, pvc wallpapers and multi-colour wallpapers. We are recognized as one of the reputed traders and suppliers of premium quality range of wallpapers such as Decorative Wallpapers. These are having eye catching designs and intricate patterns and add to the ambience of the interiors as well as exteriors. 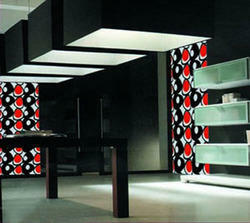 These wallpapers look highly magnificent and offer long functional life. These are made by using finest grades of raw material such as PVC coating. We use high end technologies and maintain very rigid standards of quality in accordance with set industry norms. Our prestigious clients can avail these at leading industry rates. We are known as one of the principal traders and suppliers of a wide spectrum of decorative wallpapers including Printed Wallpapers that offer seamless performance and charming looks by adding to the ambience. These are made by using the finest grades of PVC material and can be made available as per our esteemed clients’ requirements. We maintain very rigorous standards of quality by complying with global norms. These Wallpapers are made in modern manufacturing facilities and have eye-catching designs and patterns that are visually appeag. Our prestigious customers can avail these at reasonable rates. We are a quality centric organization engaged in trading and supplying a wide array of decorative wallpapers including PVC Wallpapers that offer amazing appeal and impressive looks by adding to the ambience. These are made by using the highest PVC material and can be made available as per our esteemed clients’ requirements. We maintain very rigid standards of quality by complying with international norms. These wallpapers are made in state of the art facilities and have arresting designs and patterns that are visually appealing. Our prestigious customers can avail these at reasonable rates. 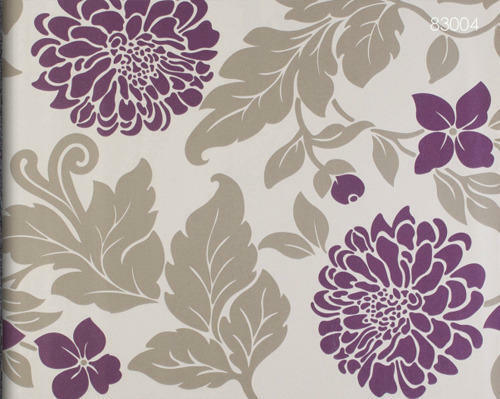 Our valued customers can avail a remarkable assortment of decorative wallpapers that includes Multi-colour Wallpapers. These are crafted to perfection by teams of adept designers and technicians with intricate designs and appealing patterns and are produced by using the best grades of raw materials by adhering to stringent norms of quality standards in accordance with international norms. These are extensively used in commercial as well as residential establishments and are highly appreciated for their impressive looks and low maintenance costs. We offer these to our clients at reasonable rates.